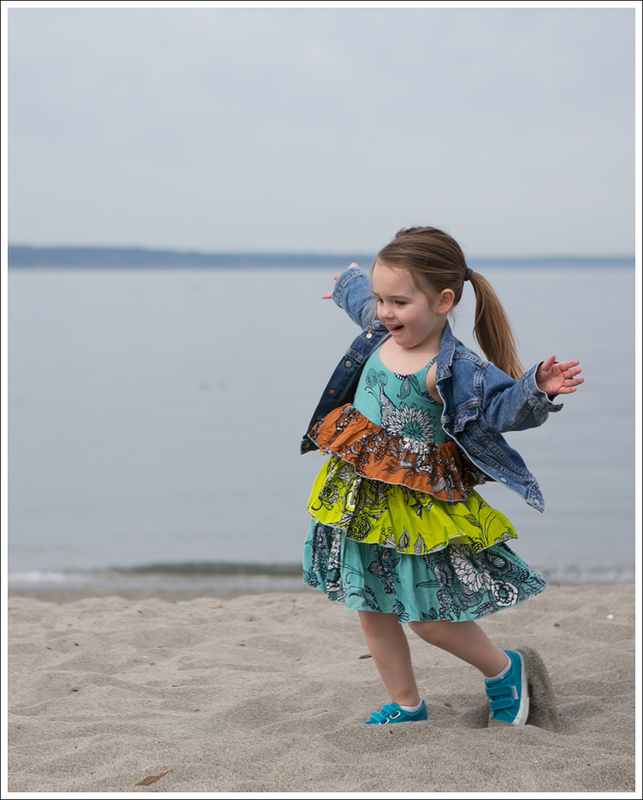 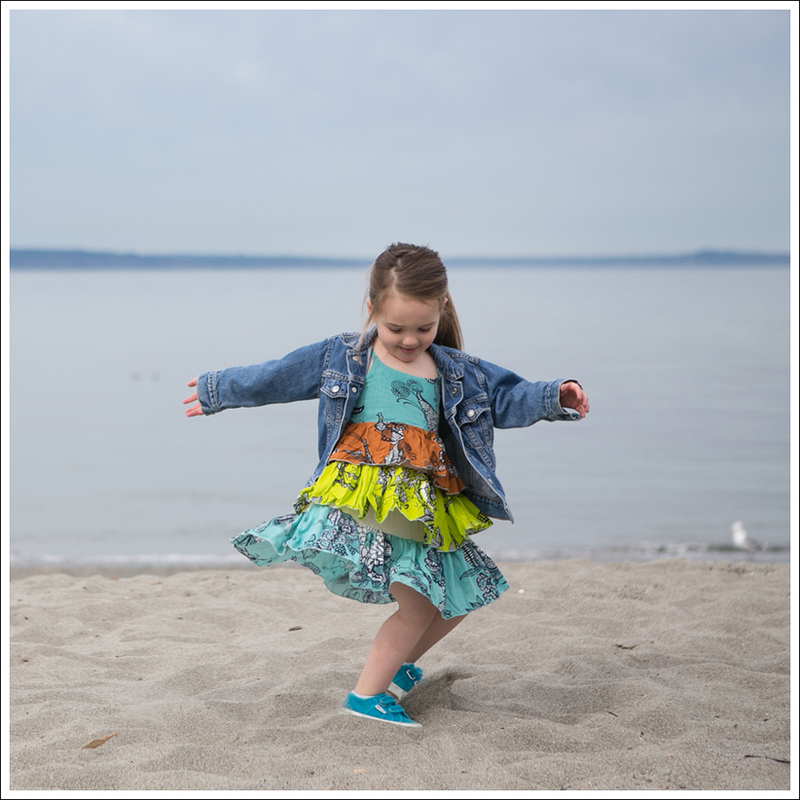 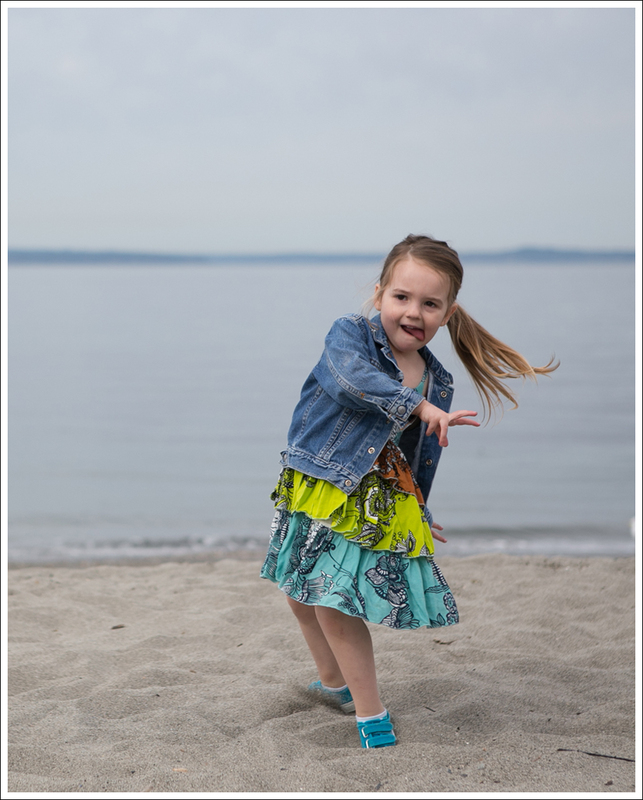 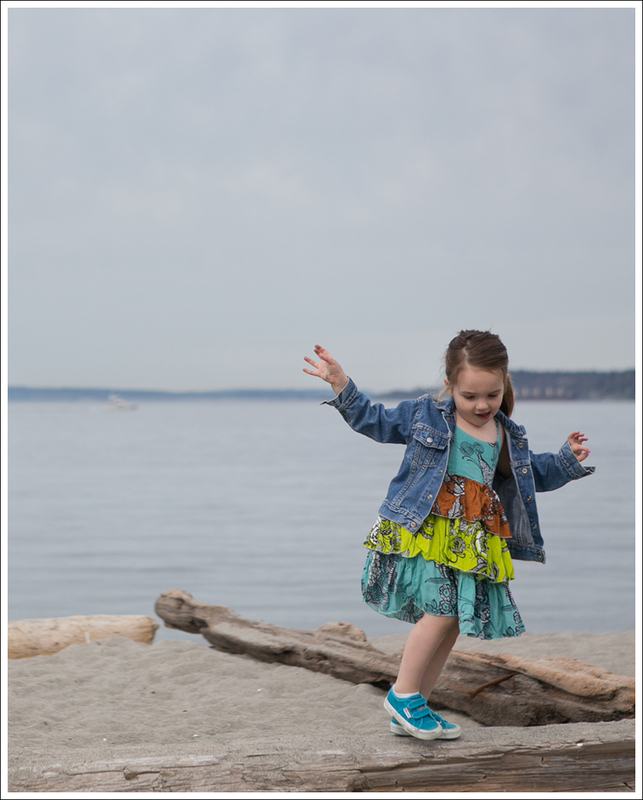 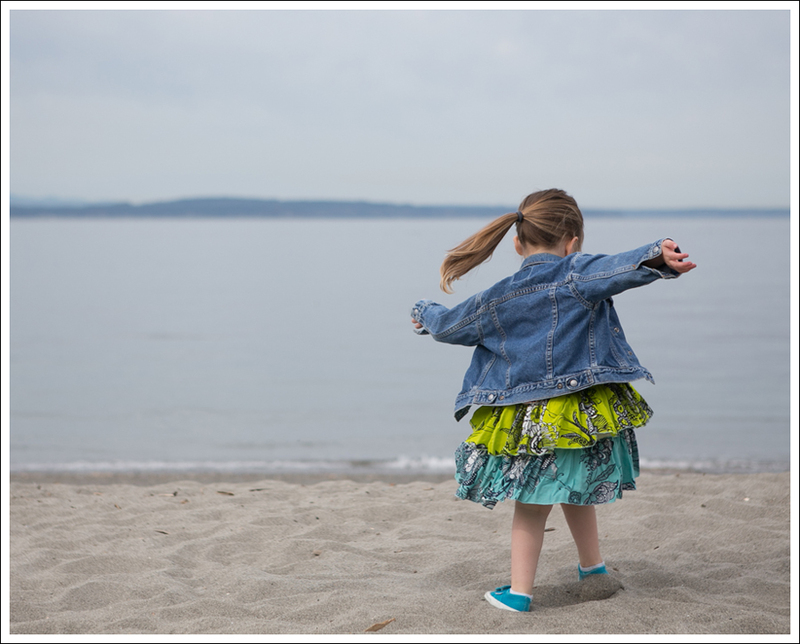 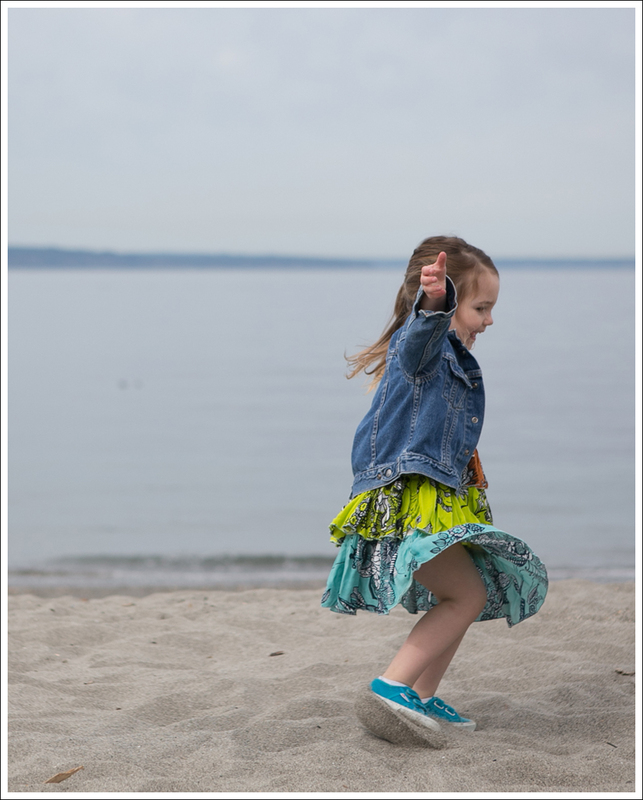 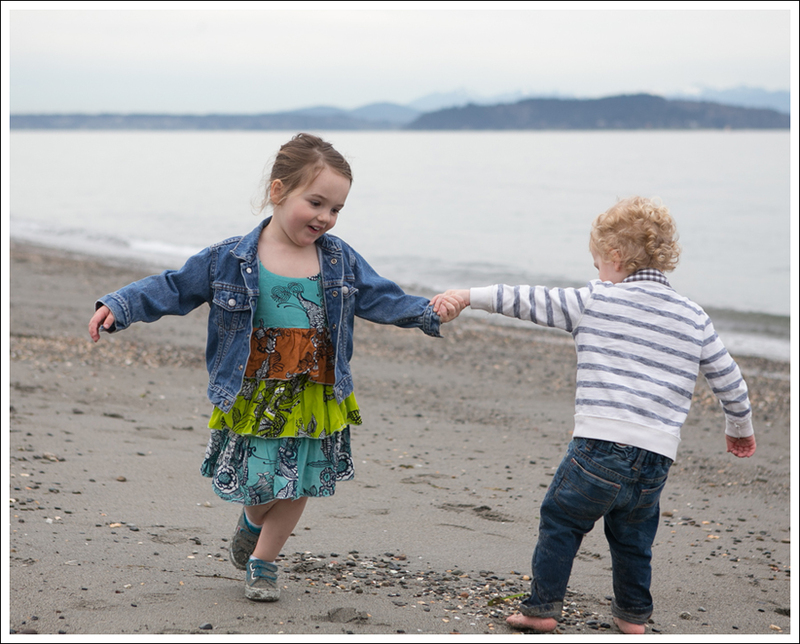 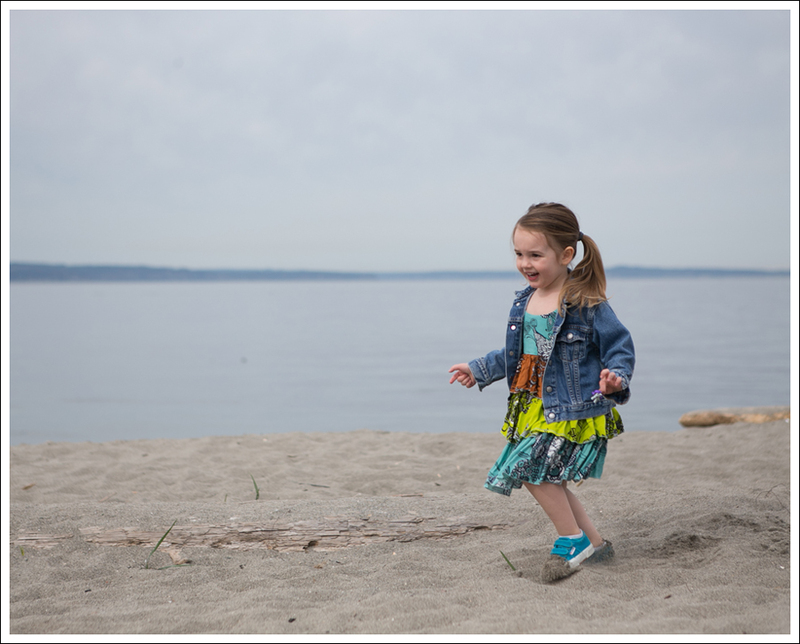 DIY Cut Offs and Twirl Dresses…more fun on the beach. 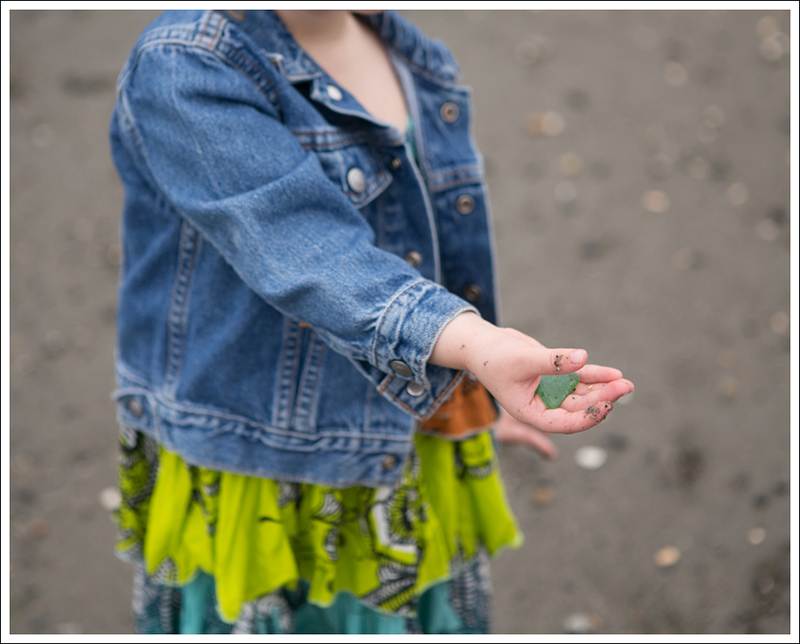 Once again. 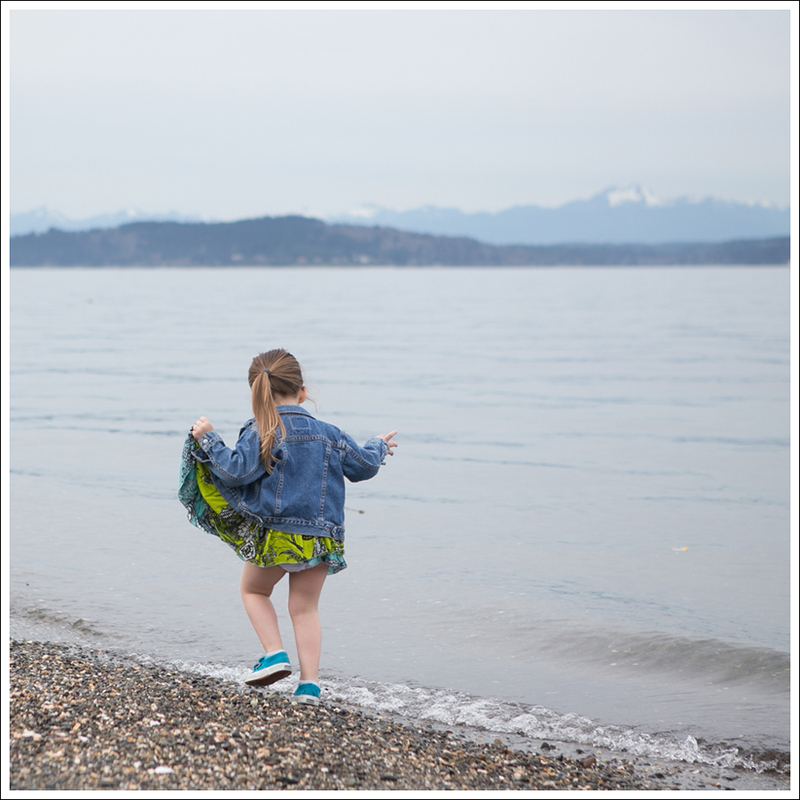 Shorts in March in Seattle? 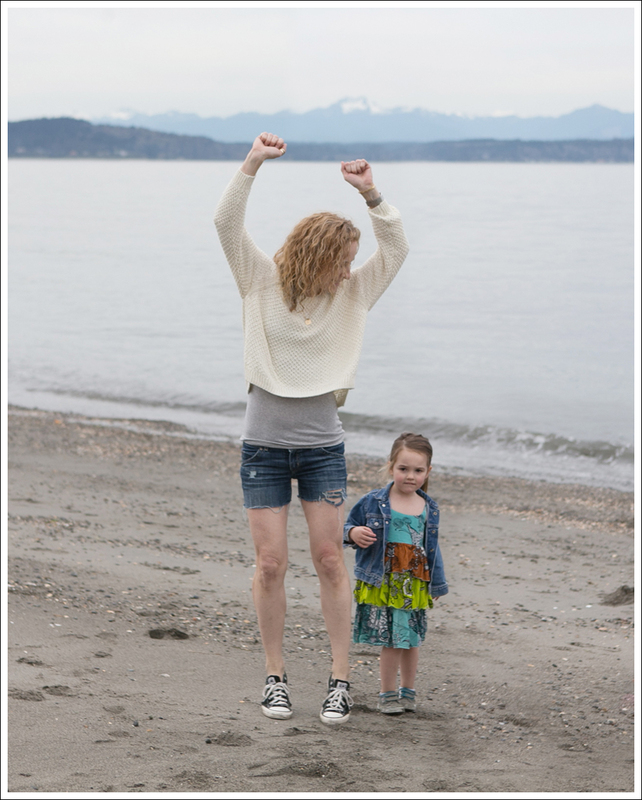 LOVING THIS!! 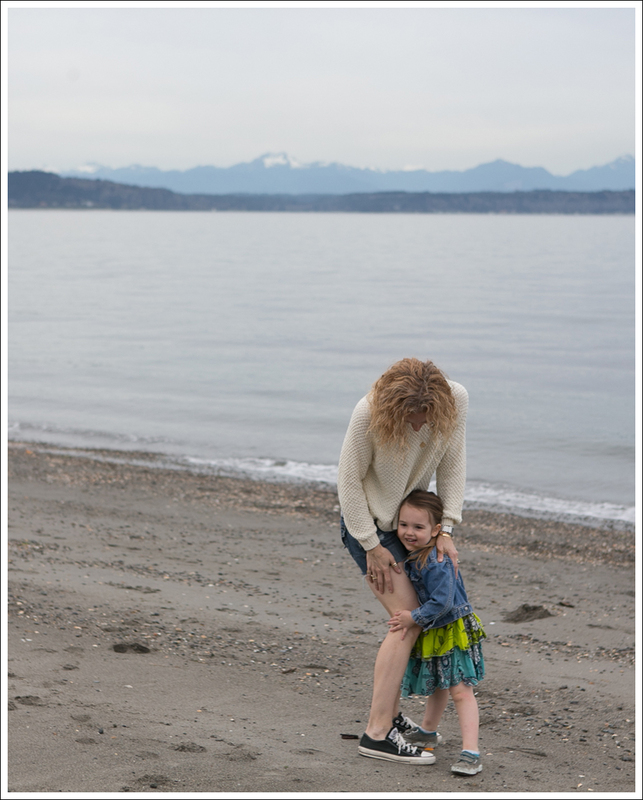 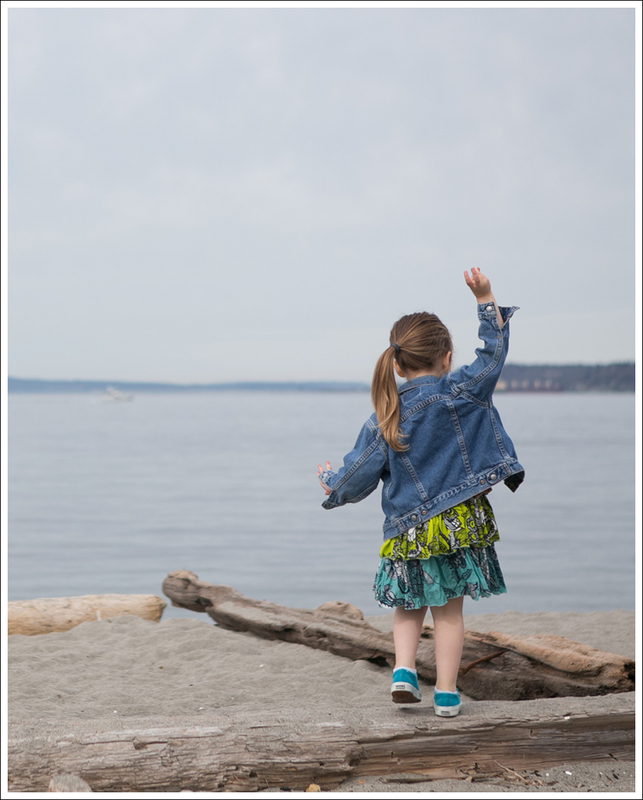 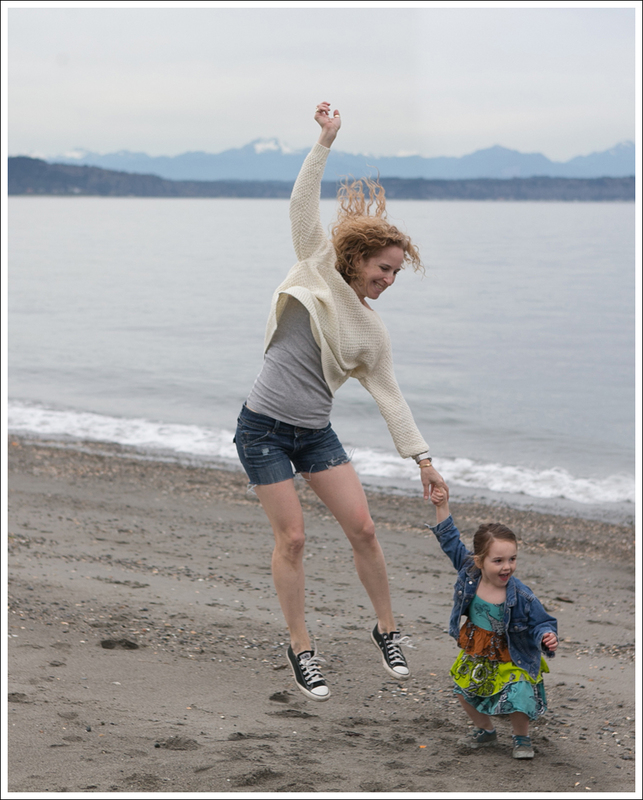 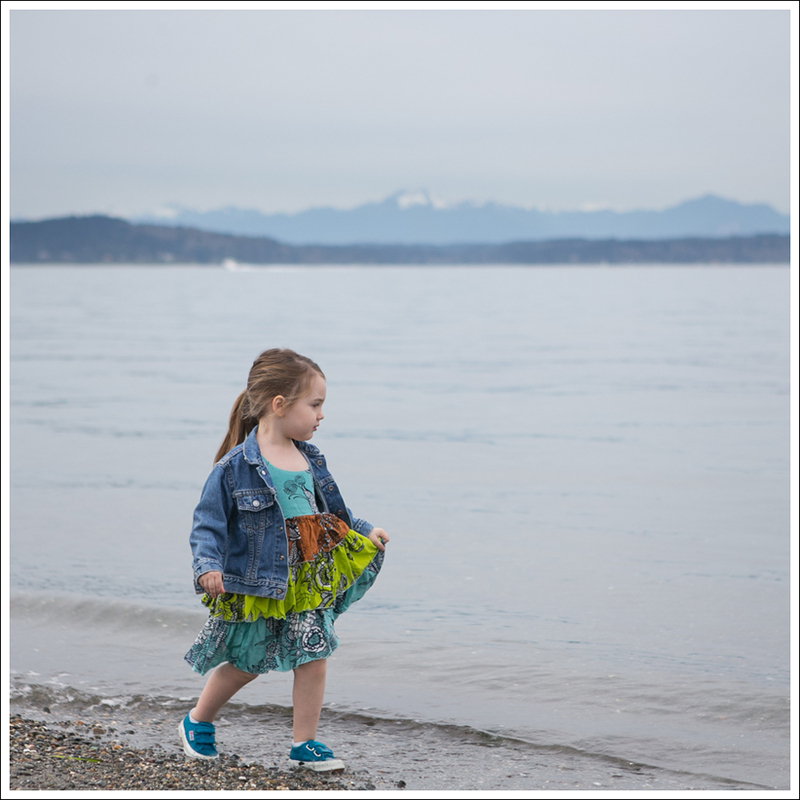 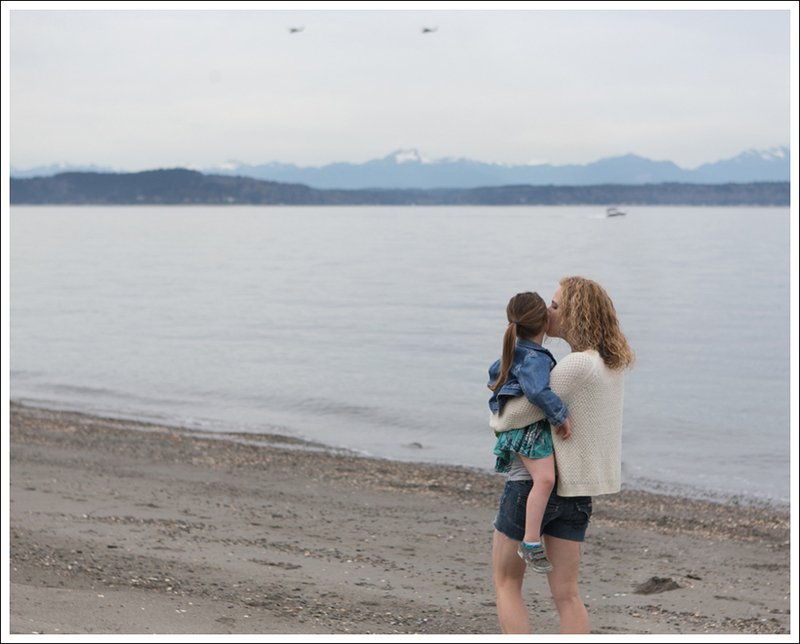 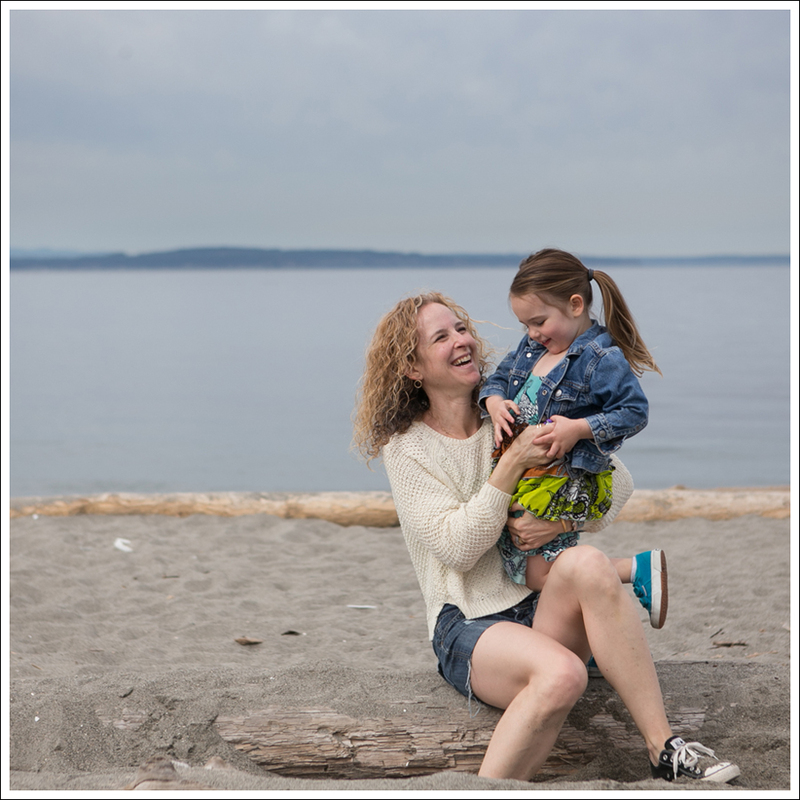 This entry was posted in Day Casual, Fashion, Misc Maya, Mom Style and tagged DIY Cut off Jeans, Fashion Blogger, Mom Blog, Mom Style, Mother and Daughter Fashion Blog, Mother Lifestlye Blog, Seattle Fashion Blog on March 16, 2015 by laurenkahan.